PUSH were asked to create an internal bespoke coaching programme open to all women at OATH UK (up to 250 women in total). The programme was an initiation from the in-house team called WIN (Women’s Inclusion Network), which was specifically set up to empower women to be their authentic selves and drive their career in the way they want to. 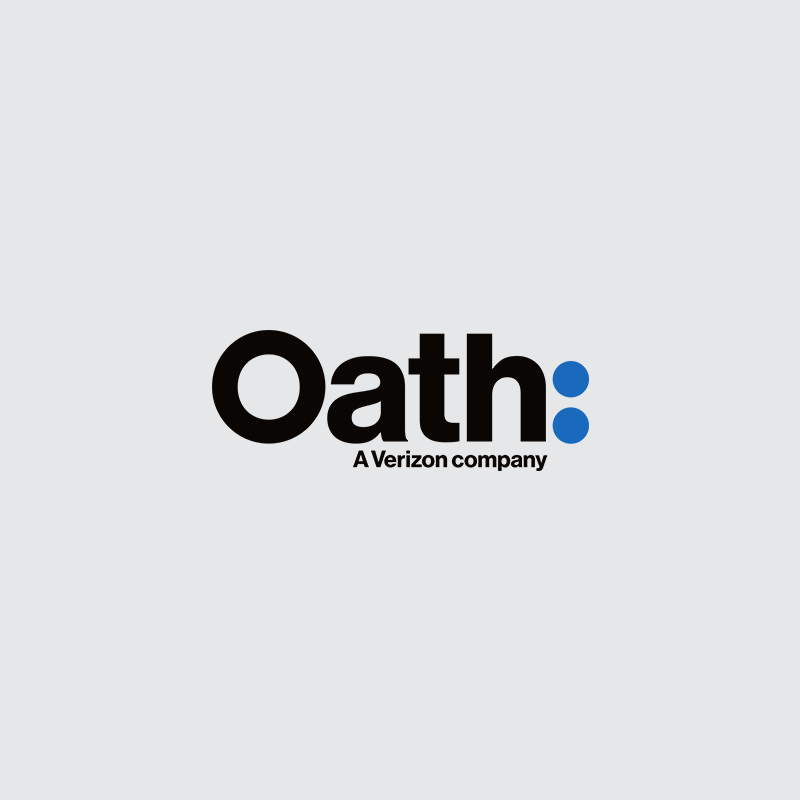 The task was to develop a programme that complimented the unique group of women working at Oath and help empower and support them to flourish, both on a professional and personal level. WIN: Rise Up Women’s Coaching Programme is a unique initiative that has created a space for the Women of Oath to grow and develop within a variety of different areas. With a desire to go above and beyond the more traditional areas of personal development and executive coaching, we believe that employees should be fully supported in a holistic sense before results can be manifested professionally. By that we mean tapping into any area of one’s life that could be causing stress or affecting resilience, as once a person feels secure and nurtured in these area, then they have the foundations to flourish and excel. The intention for the coaching programme was that we covered everything that could be important to a woman. Every Oath UK employee that identifies as a woman was offered two free coaching sessions with a PUSH expert of their choice. The aim was to bring them up to their full potential in all aspects of their lives, so topics covered included mindfulness, nutrition, personal development, women’s health, and finance. Each woman was assigned a PUSH coach of her choice for 30 minutes, explaining the goal she wanted to achieve from the session, personal or professional, and the coach helped develop a strategy to meet this goal. The coach gave them tools and methods to put in place to help her achieve that goal. After a period of 3-5 weeks, the employee met with her coach again to see what progress had been made and what tweaks might be needed in order to keep working towards that objective.There was then a follow up meeting one month later to discuss progress and next steps. 200 women across the organization enrolled in the Rise Up Coaching Programme. This initiative gained incredible feedback, with 100% of the women who interacted with the programme saying that it positively impacted how they felt about Oath as an organization. When participants were asked if they felt confident that they could use the information in their everyday life, the average score was 4.65 out of 5, with 5 representing ‘Strongly Agree’ and 1 representing ‘Strongly Disagree’. One employee saying the hour of coaching had been the best hour of L&D they’ve received throughout their entire career.